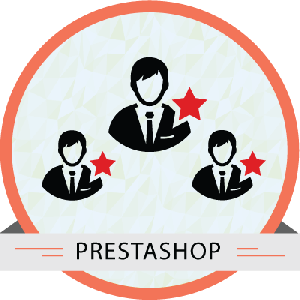 Front Office Modules play a key role in any eCommerce store for boosting the sales. 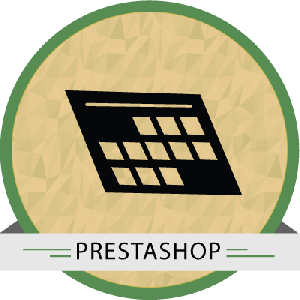 Best PrestaShop front office modules provide merchants with the flexibility to handle front office designs. 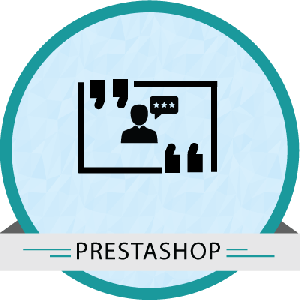 Module Bazaar has a wide range of Front Office Modules developed by PrestaShop experts exclusively, to improve the users’ business experience. 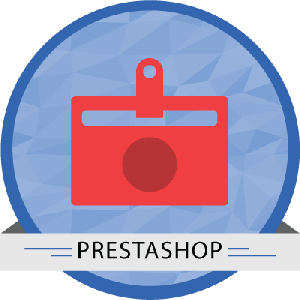 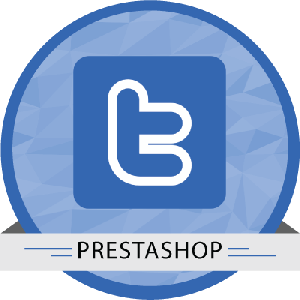 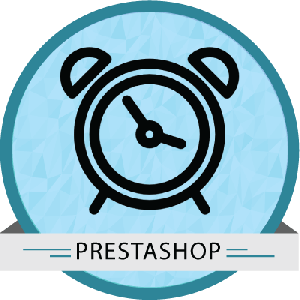 There are various PrestaShop modules in our store that exactly matches your business needs. 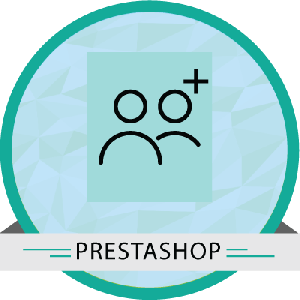 For instance, the PrestaShop Product Review & Google Snippete allows buyers, registered users or any visitor of the websites to give ratings and reviews of the products for different criteria defined by the store administrator. 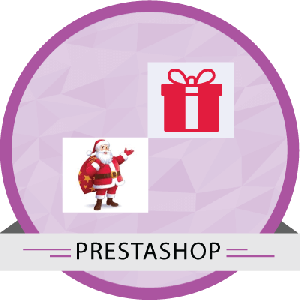 Another example is the Prestashop Product Ribbon Module that allows the admin to create different ribbons and apply the ribbons to the products displayed in the e-store. 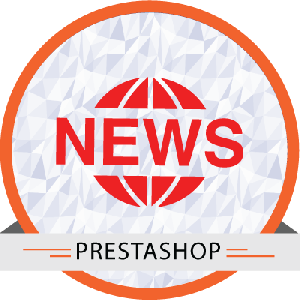 This helps in highlighting the new products, offer products, special products.. so that the visitors cannot miss it. 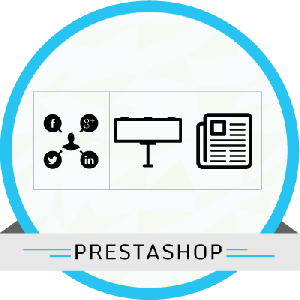 There are various other modules like the mentioned, available in Module Bazaar that helps to increase the functionality of your e-store. Gain potential customers confidence by displaying product ratings and reviews in your PrestaShop eCommerce store.